Today I felt like an awkward teenager, struggling to be understood, never finding the right words, somehow always making mistakes. 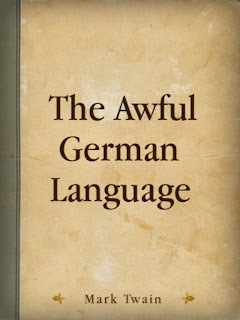 I committed to communicating only German for the entire day, with a couple of exceptions. My husband was in on my scheme but we both forgot when we got up this morning and at about ten minutes into our day, I said, “Nochmal, Guten Morgen!” It was on. After my husband left for work, my morning was spent only interacting with native German speakers: on the streets of Berlin, at Lennon’s Kita. When I was working, I had to write in English and when I gathered Lennon in the afternoon, there were several moments that I had to switch to English when speaking to him for safety’s sake. Our friends Kelly and little Otis stopped by. I had warned her of today’s activity and she kindly obliged. We slipped into English several times, however, in order to make our points. I felt this was totally justified and couldn’t be helped. In the evening I attended a German course offered to doctoral students at Freie Universität. I knew this was the beginner course but I couldn’t attend the more advanced one offered on Wednesdays as I’d be teaching my own class during that time. 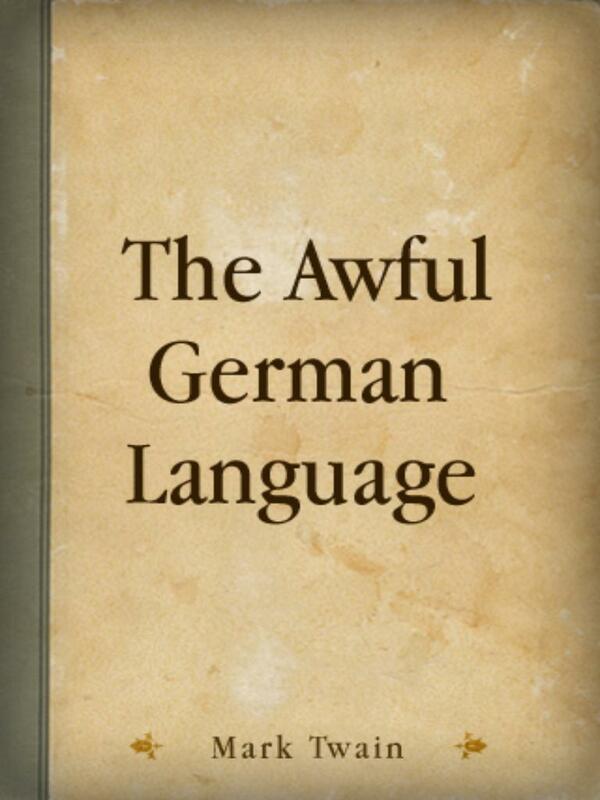 As it turned out the beginning course was only for people with absolutely no German experience. The instructor had myself and a few other students who were beyond the first introduction to German take a test to determine our placement. My German is bad, but lately I’ve convinced myself that maybe it’s passable. This test confirmed that I barely fall into the category of “intermediate beginner.” There was a woman from South Africa who also took the test but explained to the teacher that her only exposure to German had been twenty-five years ago in school. She even scored better than I on the test. She did share with me that her native language, Afrikanz, is very similar to German so many of the words on the test were recognizable to her. I held onto that for awhile to make myself feel better. On the way home, my husband texted me in German. “The day is officially over,” I wrote back in American English.